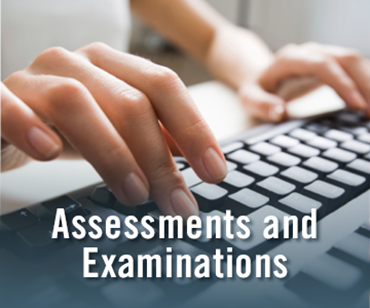 After months of careful review and vetting management firms, the American Association of State Counseling Boards (AASCB) selected CCE as its organizational management solutions partner. At the Center for Credentialing & Education (CCE), a universal perspective means our world view is influenced by our global presence and many partnerships. The impact of our work can be found around the world. Read our impact book to explore our reach. 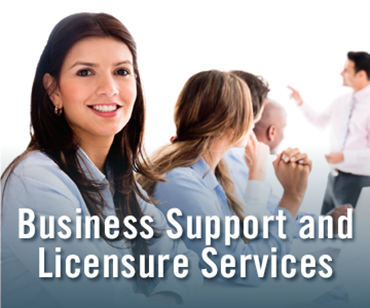 Looking for a CCE credential holder in your area? 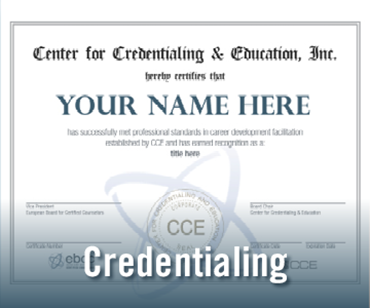 The CCE credential holder directory identifies those individuals who have satisfied the credentialing standards established by our organization. You may access the directory from the adjacent link. When the map appears, choose the state in which you wish to search.